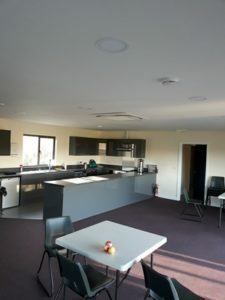 Following the fire that destroyed the old building, a brand new pavilion was opened on 22nd July 2018. We were delighted to propose and install a new renewable energy system for the main hall. 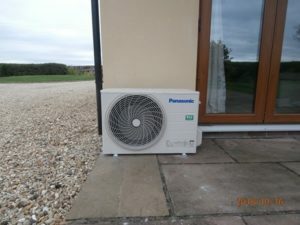 This being a Daikin air source heat pump capable of producing 10 kW’s of energy to the hall. 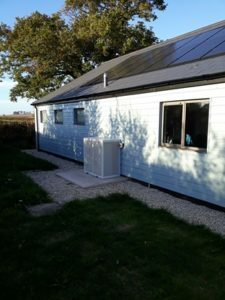 Most appropriately, this is green energy, in a beautiful part of the Somerset countryside. 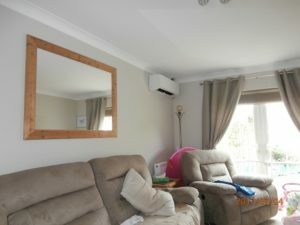 A recent new home Panasonic A/C heat pump system providing both heating for the winter and cooling during the summer months. 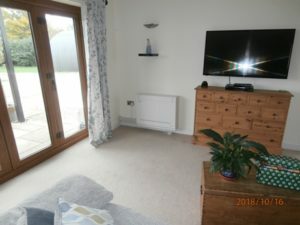 One of the most eco friendly, efficient sources of energy available on the market. 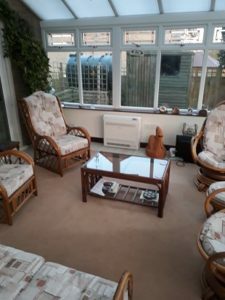 The system was installed with a Wi-Fi adaptor enabling control from an app, anywhere in the world! 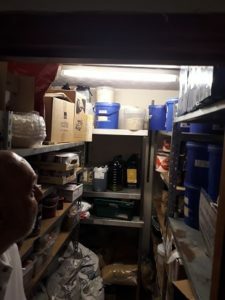 Store room before refurbishment, with no cooling. After with cooling, insulation and shelving. 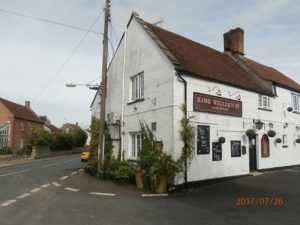 We have been dealing with Chris and his staff at this popular café in Glastonbury for over twenty years. With business booming, we have converted a store room into a lovely refrigerated temperature controlled room for all their fresh products. 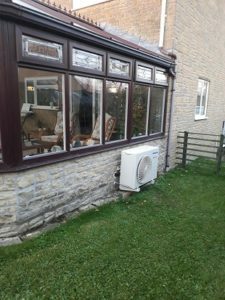 Probiotics International Ltd, is yet another company that we have been supplying and servicing commercial refrigeration and air conditioning for over twenty years. 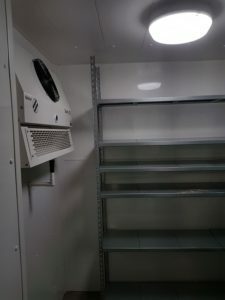 Due to expansion of the company, we are pleased to have supplied and installed a new cold store for their products. 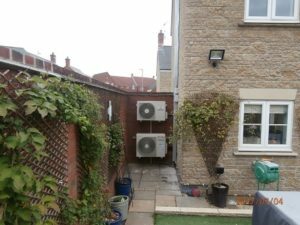 With an extremely hot Summer, we are pleased to have supplied and installed Toshiba air conditioning heat pumps to the living room and two bedrooms of this modern house in Yeovil. 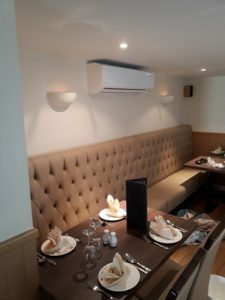 We are pleased to have installed a new Daikin air conditioning system to this local popular Indian restaurant.